The Hutong Anniversary Cup is won! Thousands of spectators turned out on Sunday 29th June to enjoy the colourful spectacle of the London Hong Kong Dragon Boat Festival – and we were among them. 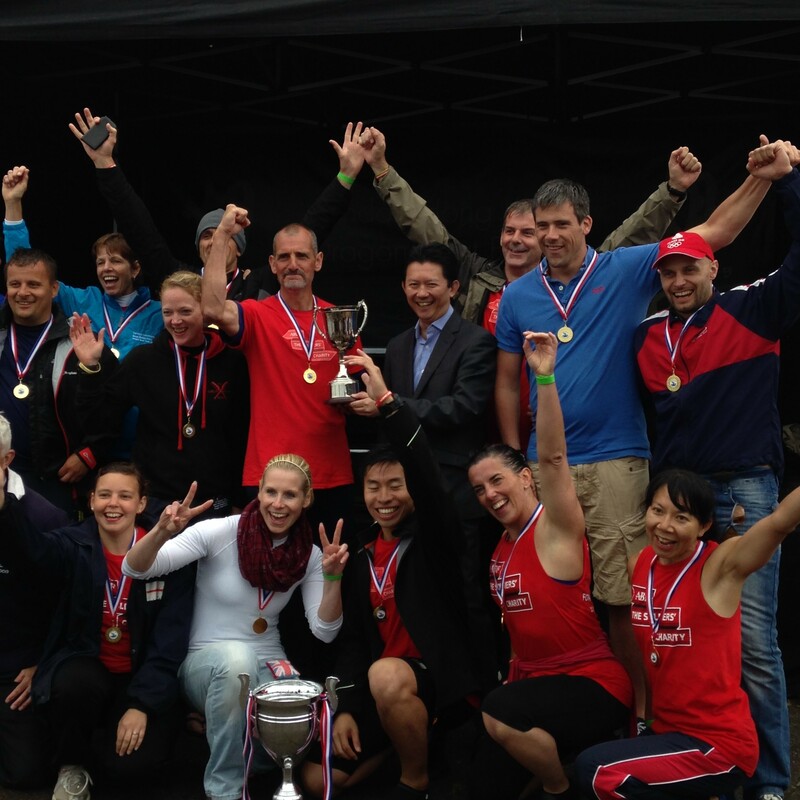 Not just to watch though – we were also there to present the Hutong Anniversary Cup for the very first time! 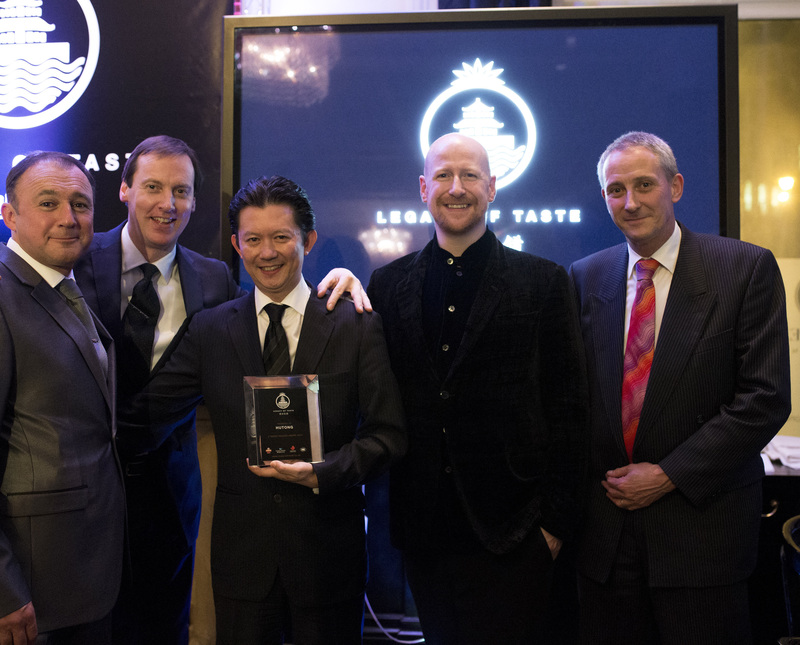 A great honour was bestowed on Hutong on 1st March when, at an awards ceremony in London, it was announced that Hutong would receive one of the first ever Legacy Of Taste three-tiered Pagoda awards.